A council tax scam duping residents out of £150 has been condemned by Highland Council. In a stark warning, the local authority is telling residents not to give out bank details in person, over the phone or in an email. The scammers have been attending at people’s homes and claiming that the resident can have their council tax band reassessed upon payment of a fee. 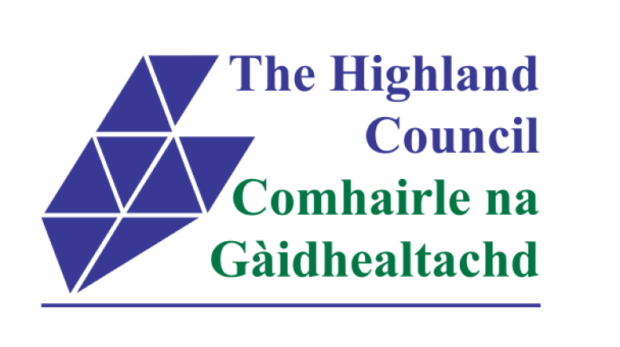 Highland Council reminded householders that council tax bands are determined by the Assessor and Electoral Registration Officer, who is independent from the Highland Council. A spokeswoman for the authority said: “The assessor does not cold call customers nor reassess council tax bands in this way. “This is a scam and the scammers are taking advantage of annual council tax bills being sent out at this time. “If you receive an email offering a council tax refund and asking you to provide you bank account details by clicking on a link, ignore it and delete the email. “If you are cold-called and asked to provide your bank details to receive a council tax refund, ignore the request and hang up. Allan Gunn, head of customer services at Highland Council said: “Any communication with council tax payers from the council’s corporate resources service about something like a refund would be in writing. We would never cold call asking for bank details. “Anyone receiving such an unsolicited call is advised to end the call immediately. “Under no circumstances give any personal details to the caller. If anyone has a neighbour or relative who may be more susceptible to such activity, it would be helpful if this advice was passed on to them.